The Shakespearean method in madness was easily applicable for Indranath Mazumdar, the man who created history with his passion for books. His childhood name was ‘Mridul’ which he himself changed to Indranath, a bohemian fictional character created by Sarat Chandra Chattopadhyay. Indranath Mazumdar and book store ‘Subarnarekha’ in Shantiniketan were almost synonymous. However, there was no connection between Ritwik Ghatak’s eternal creation Subarnarekha and the name of the book shop. In Indranath’s own words, the name was inspired by the river Subarnarekha itself. Indrantha’s childhood addiction for old books later turned into passion. He was one of the most celebrated antique book collectors of Kolkata. Saptarshi Prakashan has recently published a book on this loving guide of ‘boipara’. His book ‘Ghatigaram’ is a collection of articles written by Indranath on various subjects. 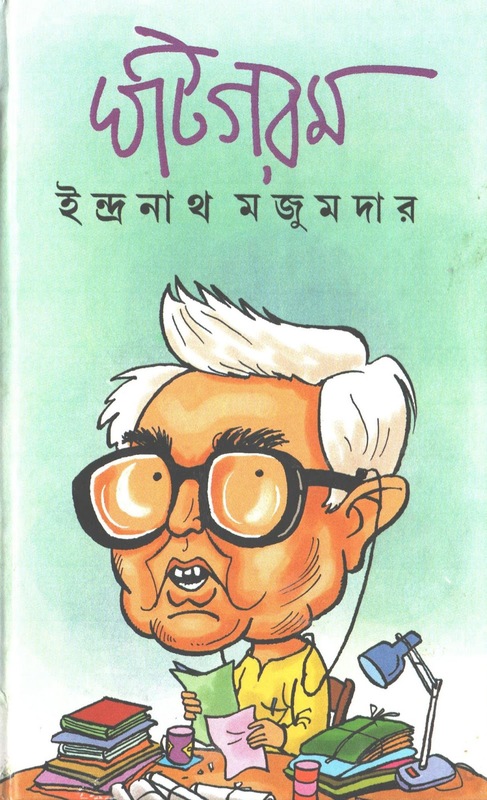 It also contains a long interview of the ‘book worm’ with Soumen Paul and a series of articles written on Indranath Mazumdar. 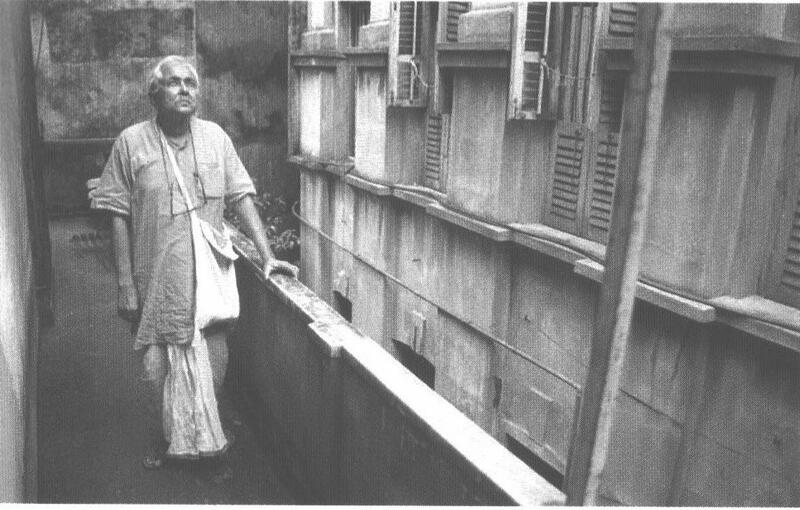 Indranath Mazumdar came across several maestros of Bengali literature like Satyajit Ray, Kamal Kumar Majumdar, Shakti Chattopadhyay and Sunil Gangopadhyay etc. He spent days with them and exchanged the art of life. In the interview Indranath Mazumdar recalled his formative years in ‘boipara’ and the history behind setting up of Subarnarekha. He was clinical in terms of approach towards books. Indranath openly admitted that without financial viability sustaining with passion only was next to impossible. Thanks to 'Khalasitola' (a popular place for country liquor) of Kolkata Indranath got the idea of making a book on cricket records of a century from the legendary Moti Nandi. That was perhaps the first book published by Indranath’s own publication Subarnarekha. The rest is history. The amount of rare books recovered and re-published by Subarnarekha is enormous. Indranath, in the articles, had actually narrated his passion for books. He shared his extraordinary experiences while travelling in search of rare books. Some articles also contain suggestions on library handling and importance of keeping the traditional small local libraries alive in West Bengal. 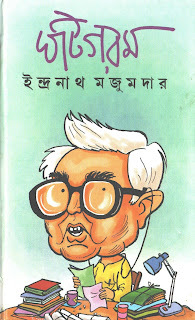 As a reader I still feel that Indranath Mazumder’s contribution to the book world is yet to be recognised. Saptarshi Prakashan’s effort to bring that man into light once again three years after his death is appreciable. ‘Ghatigaram’ also throws light at the expression of love and respect for Indranath Mazumdar through recollections by Aniruddha Lahiri, Jahar Sarkar and Gautam Bhadra. It's a salute to every book lover. It's a passion that unfolds many unknown facts about the world of Bengali literature. Indranath's death can not be the end of the legacy of passion that he has left behind. 'Ghatigaram' is a living example of that.